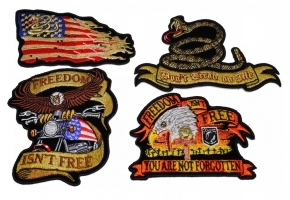 The 6 inch Embroidered Infidel rocker is designed to fit under the flag rockers that we sell under our large rocker patches category. 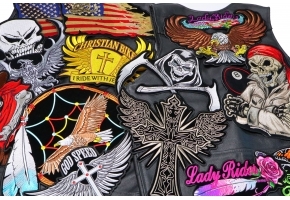 These Rockers are also a good size to be sewn on the shoulder of Jackets as well. 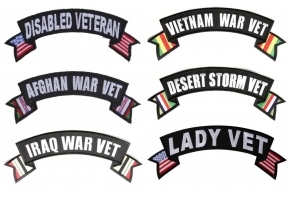 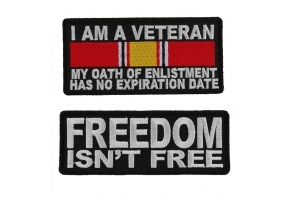 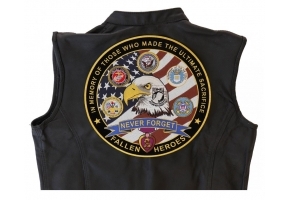 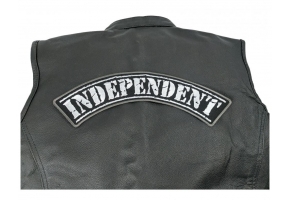 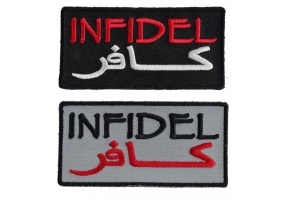 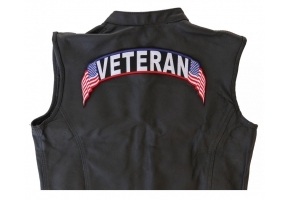 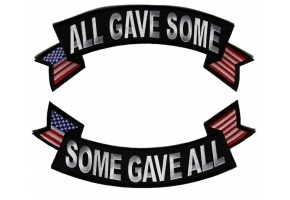 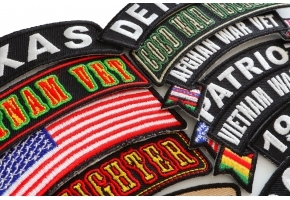 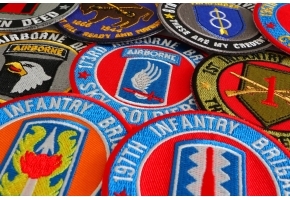 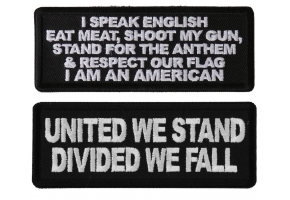 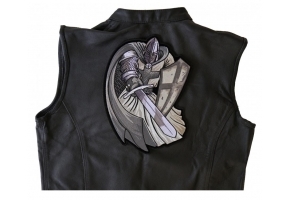 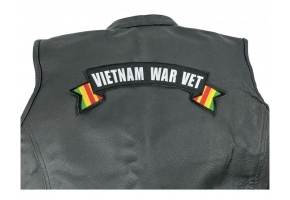 We have them in three different styles including Infidel, Retired or Veteran. 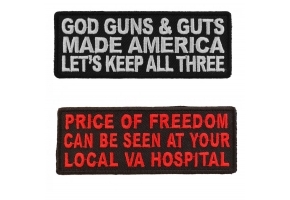 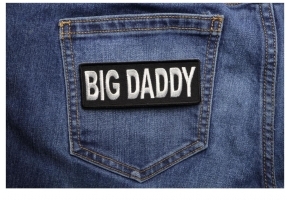 The patch can be sewn or ironed on featuring both iron on backing and embroidered die cut borders. 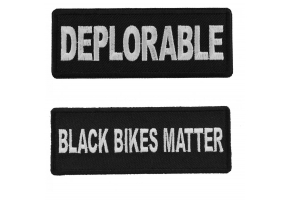 Embroidered in White over Black Twill fabric.